Starting a week today, people in Ontario will be able to legally buy marijuana at an online store with the product deliver customers anywhere in the province for a $5 delivery fee using Canada Post. Starting a week today, people in Ontario will be able to legally buy marijuana at a government-run online store, with the product delivered to customers for a $5 delivery fee using Canada Post. Officials with the Ontario Cannabis Store (OCS) held a technical briefing with reporters today, less than a week before recreational cannabis use becomes legal in Canada on Wednesday. Visitors to the site must first enter their birth date to confirm they're older than 19. The age is then verified using identification upon delivery. The OCS will sell dried cannabis, capsules, oils and pre-rolled joints, but no seeds for the time being. Accessories such as bongs and grinders will also be sold on the site. About 70 strains of pot will be available when the site launches, with a goal to ramp that up to 150 strains within a few months. fragrant oils found in plants which produce a unique taste and smell. The website says the products will be delivered by Canada Post in plain "child-resistant, tamper-evident containers and are received directly from licensed producers" and should be delivered within one and three days anywhere in Ontario. 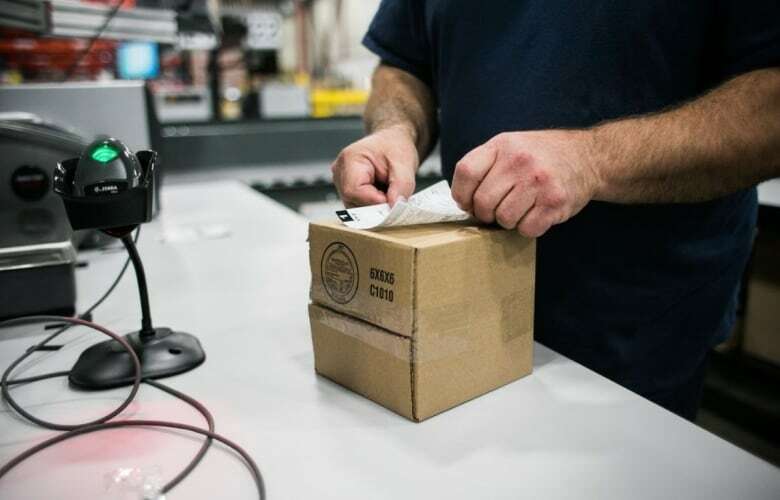 The site also says OCS will only sell natural, not synthetic, cannabis and will take steps to ensure customers' personal information is protected and that the transactions are kept private, including keeping the word "cannabis" off of credit card statements. Only VISA or MasterCard will be accepted for the time being. Customers who aren't home when the weed arrives will get a slip to pick it up — in person — at a Canada Post outlet. Anyone who looks like they're under 25 years old will have to produce identification. The packages will not be left at the doorstep or with concierges at condo buildings. Also, anyone who signs for delivery must confirm they're older than 19. ​Customers will be able to buy up to 30 grams (about one ounce) of dried recreational cannabis in each transaction. This matches the legal possession limit. However, OCS officials confirmed Thursday that there's nothing to stop customers from buying more than 30 grams in separate transactions. The government plans to allow "tightly regulated" sales at retail stores set to launch in April, with OCS operating as the exclusive wholesaler to the stores. The Ontario Tories estimate their plan will see between 500 to 1,000 shops licensed a short time after legalization with no cap placed on licences. 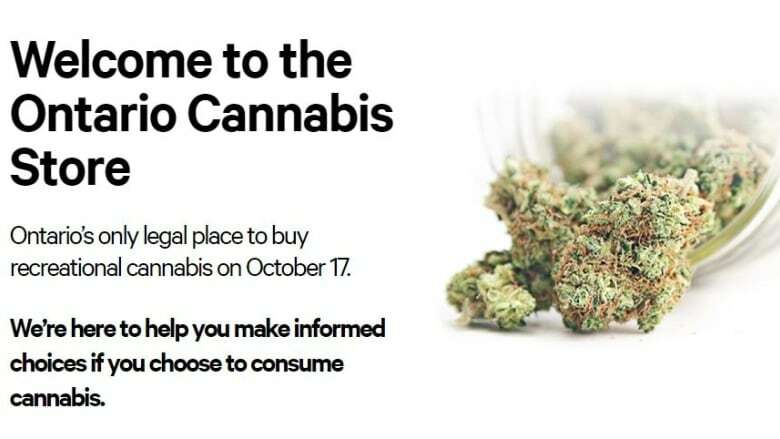 For now, the OCS has launched a learning website which includes basic information about cannabis, including safe consumption practices and health risks, methods of consumption, cooking safely with cannabis and answers to legal questions. The site also has a "frequently asked questions" section, covering everything from where you can legally consume cannabis to whether or not pot can have adverse effects when mixed with other medications. Much of this so-called "learning" information will be available on the OCS' sales website as it begins processing transactions next week.